FOX had teased in January that an announcement could be coming “shortly,” while co-head Dana Walden said that a new season would likely run longer than six episodes, potentially as high as ten. Before that, David Duchovny agreed with the call for more episodes, while Gillian Anderson claimed not to have been approached about further revivals. 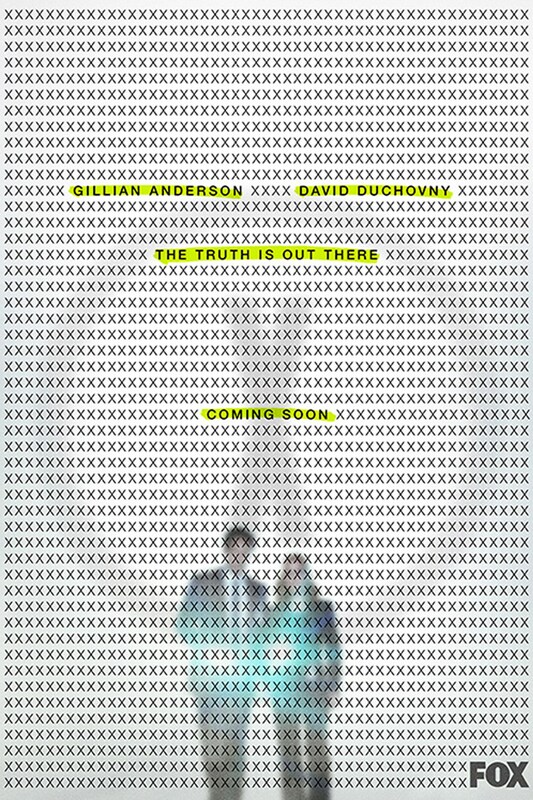 Ten episodes will naturally offer a more robust X-Files story than the awkward, re-shuffled mix of mythology and stand-alone episodes we got the first time, but should Mulder and Scully finally close the case with Season 11?